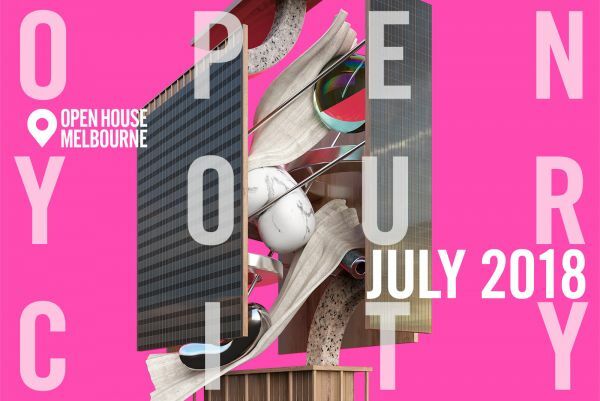 The Grainger Museum is thrilled to again be part of this exciting weekend, celebrating the architecture, art and culture of the city of Melbourne. Our opening hours will be extended to 10am - 4pm on both Saturday 28 July and Sunday 29 July. For more information on the weekend, please visit the Open House Melbourne website. If visiting us has been on your To-Do list for a while, this weekend is the perfect opportunity to visit. We hope to see you there!